Big Fat Piggy Bank: NEW CVS Best ECB Deals! 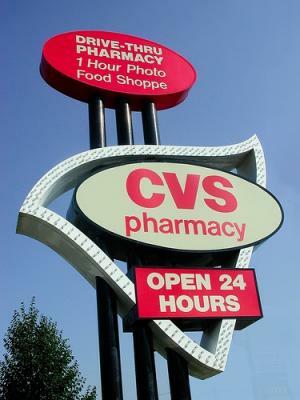 NEW CVS Best ECB Deals! Here are some of the best deals I see at CVS this week. Thanks so much to Michelle over at I Heart Saving Money for these deals! Use the $3/2 to pay .50¢ per bottle after coupon & ECB! The printable means you pay .74¢ after coupon & ECB! $5 Moneymaker after coupon & ECB. Check out the rest of Michelle's deals HERE.